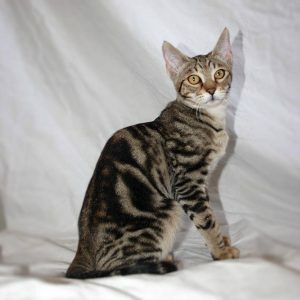 The Dragon Li is a Chinese cat that exhibits a unique golden brown to a broken mackerel (broken striped) tabby pattern. Its round face is studded with large almond-shaped eyes that are luminescent yellow or green, with the outer corners of the eyes placed slightly higher than the inner corner. The ear tips are distinct. It is medium built, but the robust, stout stature reminds of its wild nature. 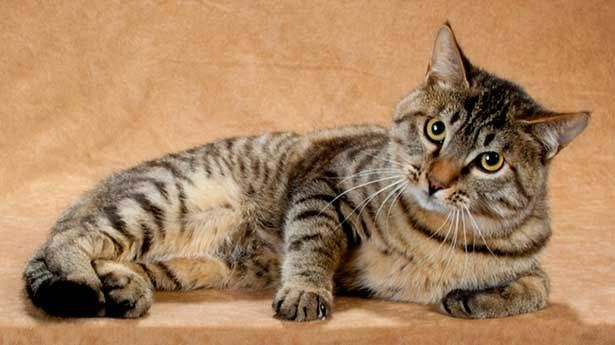 This cat is good looking and well-behaved, and makes a great feline friend. In 2003, a relatively new breed called the ‘Li Hua Mao’ originated for the first time in China whose ancestral origin was not known. 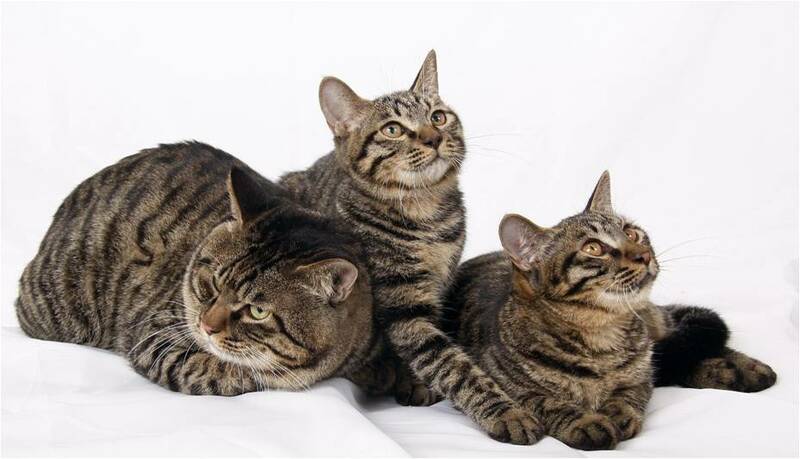 However, many cat lovers are up to the idea that, they are a sub-species of the self-domesticated Chinese Mountain Cat (Felis silvestris bieti). In the past, these cats were spread all over China whose primary job was to guard crops and grains by catching feral rats and mice. Their references have been found in written documents and many old books. However, to the day, this theory about their origin is still debated, but has also not been scientifically disproven. Hence, it has unanimously been regarded within the breeding sources in China. 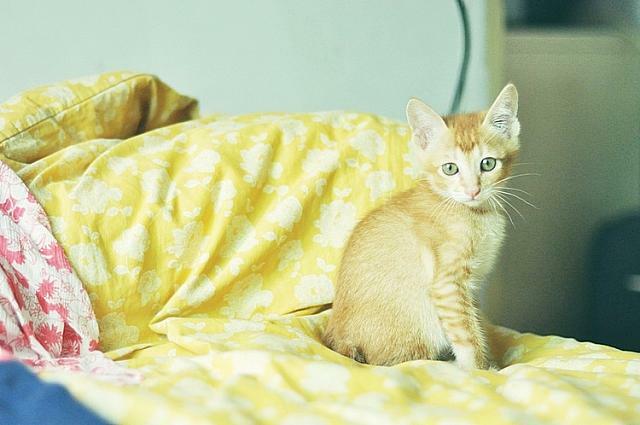 It had been exhibited for the first time as an experimental breed in Beijing at a show organized by the CAA (Cat Aficionado Association) in 2003. In February 2010, the Dragon Li was officially recognized in the USA by the CFA, where they were placed in the ‘miscellaneous class’, and is not accepted for championship status. However, these felines are still very uncommon in North America and Europe, and are rarely found in other countries outside of China. In China, the name ‘Li Hua Mao’ is more common for this cat at present. But internationally, the names Chinese Li Hua and Dragon Li have been acquired in order to portray the symbolic nature associated to the mythical Chinese dragon. 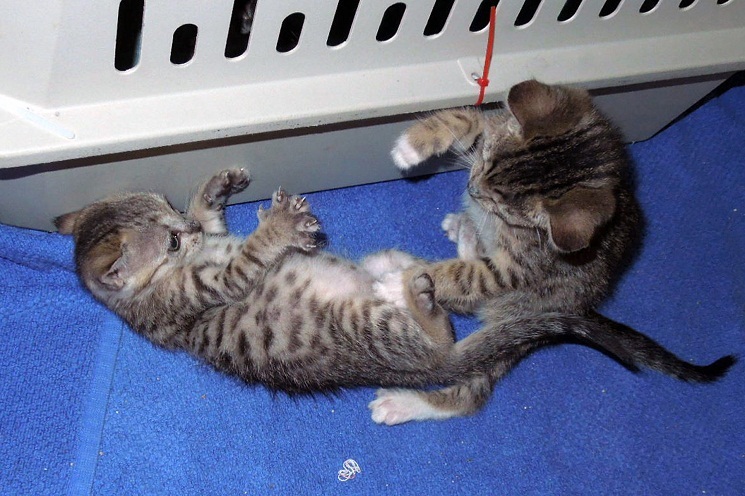 The Dragon Li cats are extremely active and energetic that wouldn’t get tired playing with you. 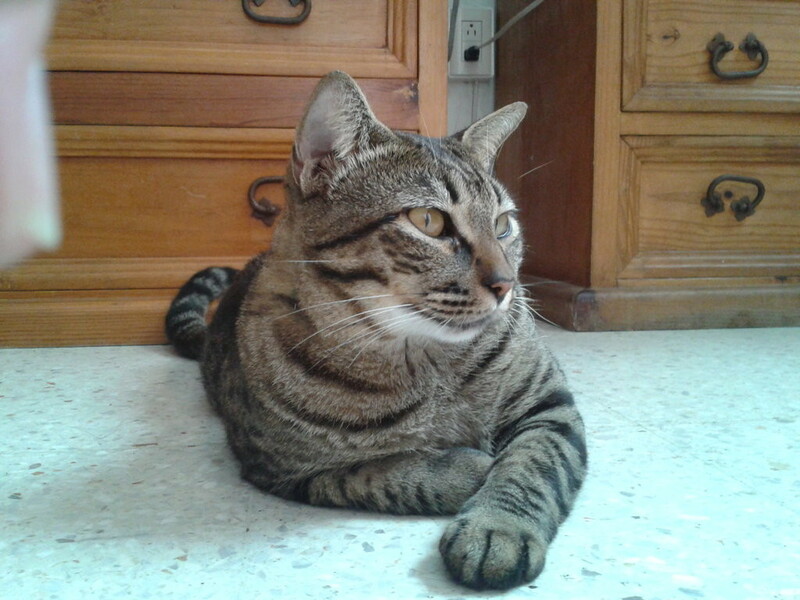 They are also good with other pets, and exceptionally good with dogs, so much so that, you might even think that they consider their canid friends as members of their families. They are social and friendly, and love to meet new people and strangers simply because interacting with humans is one of their basic traits. However, some individuals are not too good with small children, and often become stressed in their presence. They are rather comfortable with older kids. The Dragon Li cats are not demanding or too much affectionate, and would hardly spend time coiling and sleeping lazy on the bed. They are devoted and loyal. They would spend time sitting beside you, but not on top of you. They are appraised for their unmistakable intelligence. 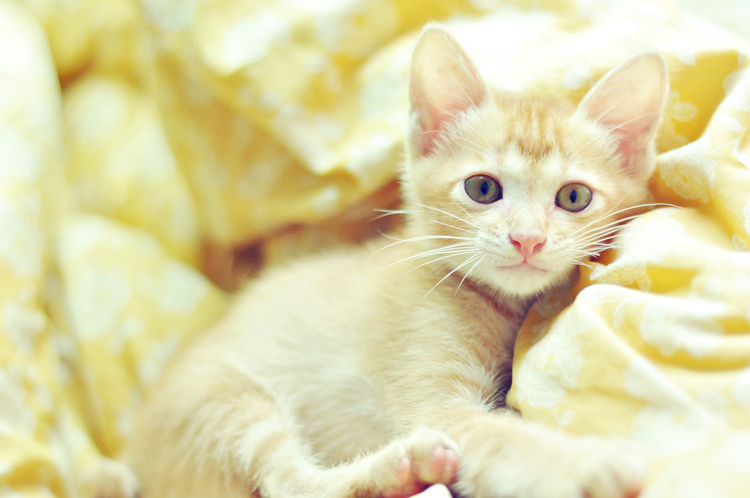 It is because of this trait that this breed will be benefitted from a variety of scratching posts, cat trees, interactive toys, and companionship. But it would be wise if your cat is not allowed to go outdoors. This should keep them safe from dogs, coyotes, running cars, or theft. If you would still like to let your cat go out, take them on a leash, or provide them with a secure cat run. Though they are best suited to homes and apartments that are spacious, but they are able to adapt themselves in almost all environments and hardly display any change in personality after entering a new home. 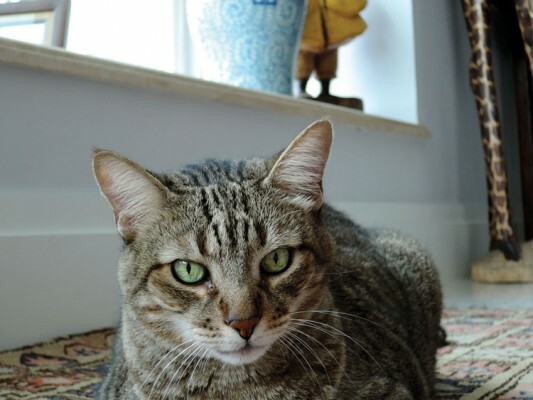 By virtue of their drive, these felines are natural hunters of birds and small rodents. They are not much vocal. They would only meow when they have something really urgent to say, or if their meals are late. The Dragon Lis’ short coat is easily groomable. However, because they do not have an undercoat, for which reason, they are vulnerable to cold weather conditions. In order to maintain their smooth, appealing coat, and help them get rid of dead hairs, combing and brushing is necessary at least once a week. Bathe them rarely, and in a warm weather, only when they are dirty. Trim their nails once a week. Also, brushing their teeth daily is a great idea, but if not, at least a weekly brushing should keep them from developing periodontal diseases. Because the breed is relatively rare outside China, it is hard to confirm the actual health status of this breed. 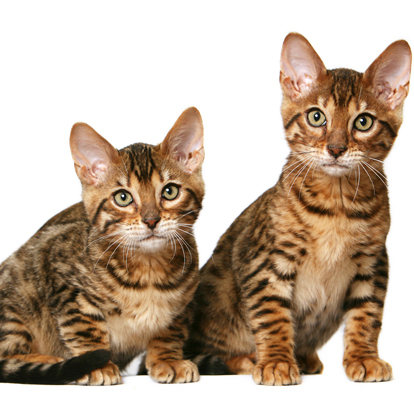 However, these cats are known to be naturally healthy with no recorded breed-specific diseases. Li Huas can take as long as 3 years to attain the age of complete adulthood. So, it is this age that it would be easier for you to train them. Train your dragon li kittens to get accustomed to the basic cat etiquette like socialization, the behavior that you expect from it, how to bear with your kids, and so on. The Dragon Li is smarter and cleverer than other breeds, and hence, some good results could be expected with some moderate house training from your end. No special diet, specific to this breed, is recommended. A Dragon Li cat stars in a television series produced in China. One of these cats is said to have learned to fetch the newspaper in the morning. Its other name ‘Li Hua Mao’, in Chinese, means ‘Fox Flower Cat’. Chinese Li Hua owners have been known to hold weddings of their cats. Published on February 3rd 2016 by Shiloh Nevada under Chinese Cats,Natural Cats. Article was last reviewed on 26th May 2017. One Response to "Dragon Li"